Support DEBRA Canada at The Tamarack Ottawa Race Weekend! The Tamarack Ottawa Race Weekend is home to Canada's largest marathon and features 6 unique running events attracting over 35,000 participants, 2,500 volunteers, tens of thousands of spectators resulting in an economic impact of over $27 million annually to the National Capital Region. In addition to being Canada's largest running weekend, the event features many of the fastest men and women competing in a world class elite field. Race Weekend also supports the efforts of runners and donors from over 60 local and national charities who raise over $800,000 annually through the Scotiabank Charity Challenge. 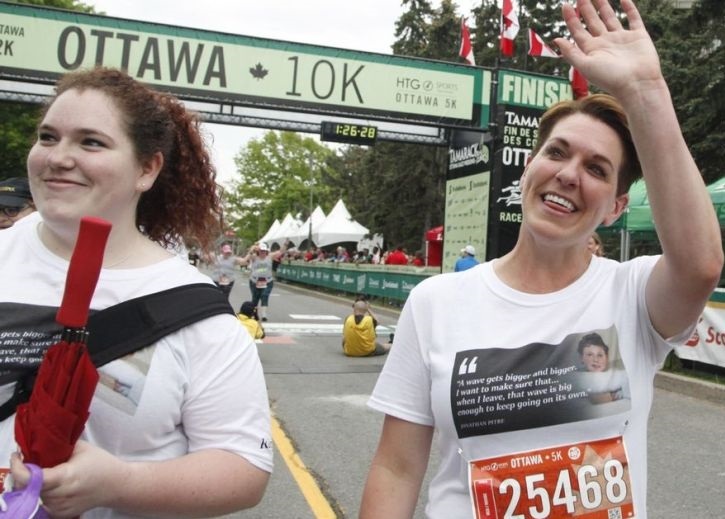 We hope you'll mark your calendars and get ready to run, cheer and support DEBRA Canada at the Tamarack Ottawa Race Weekend May 25th-26th, 2019.